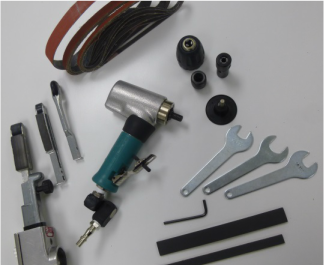 When you need to dress back the edge or the surface of a laminate or sandwich panel, these tools are the most effective and are selected based on the level of material removal required and level of surface finish. 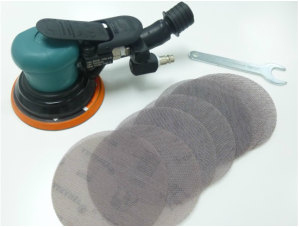 A versatile disc sander that has variable speed and can be used for quick and aggresive material removal through to blending and surface finishing. 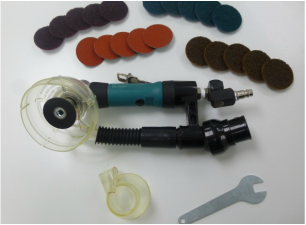 A variable speed random orbital sander used for the course material removal, blending of surfaces and fine surface finishing. 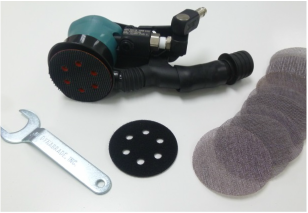 The range of orbits and larger contact area, combined with Mirka mesh abrasives, provides dust free sanding operations with dust capture at source when combined with our portable dust extractors. Ideal for dust free sanding of horizontal and sloped surfaces and is suitable for production and on-site sanding activities.